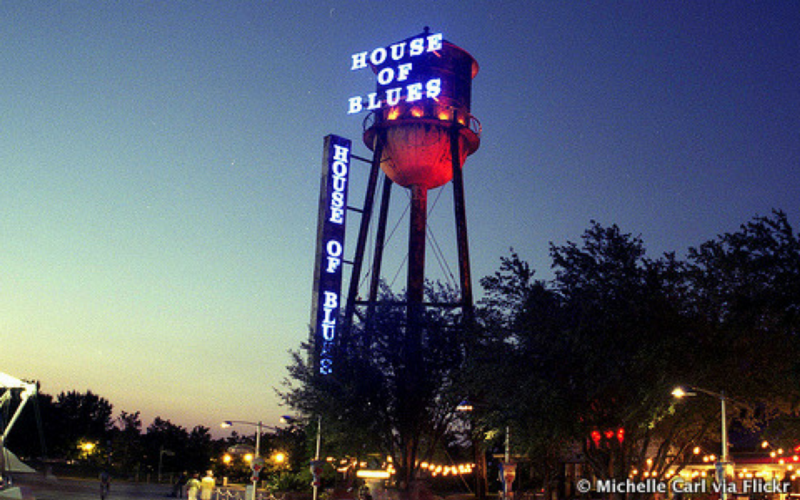 Free tickets to a House of Blues concert? In the upper level with seating? An opportunity to hear two artists with whom I wasn’t familiar, but to experience Lindsey Stirling, the headline act? Yes! Their music held no power to make me sad. It contained no prior associations, so memory couldn’t interfere. The band Judah and the Lion was the first act. I held out my hand when I met the lead singer, but he said, “Bring it in,” and hugged me. The words were simple and nothing deep. I didn’t know this expression, but it immediately resonated with me. Between songs, Lindsey Stirling said, “Interviewers often ask what advice I would give my younger self.” She is thirty. From my perspective, she is barely old enough to have a younger self. However, she explained that she lost a very dear friend last year. I didn’t know this. Ms. Stirling continued. “My advice would be to remember that everyone has stress, anxiety and depression. None of us is exempt. It will happen, but it doesn’t have to be forever.” It sounds like she is reorganizing and bringing it in. I’m fascinated by the music, energy and soul of these young musicians. I’m grateful for their willingness to share the stories and lessons of their young lives because they inspired another perspective on my grief. I can allow it to take me down or I can let it take me on another path. It might not be one I imagined or expected, but it could be amazing nonetheless. I have a new direction on my compass where the past, present and future merge with longing and hope. Bring it in. I think I’m ready.